Can anyone tell from where can I add more and new screen saver using windows XP professional from last 2years getting bored from watching those old screen saver. Re: How can I add new screen saver using windows XP professional SP2? On the desktop right click on empty area .There go to properties--->screensaver .Then choose any picture which you like. You can download screensavers from net also .there will be millions pf photos.You may also add live screen savers. Download the screensavers from the above mentioned sites. Open them so that they can get into your screensavers directory. right click on your desktop screen. In the box that opens go to properties. In that click on the screensaver and choose your desired screen saver. 1) Click Start then click on Control Panel button a new screen will come . 2) Click on " Appearance and Themes " , and then click " Display " . 3) Change a screen saver by selecting any one of the given screen savers and then click on " OK " . 4) After you select a screen saver, it will automatically start when your computer is idle for the number of minutes you have specified in Wait . 5) To view settings for a particular screen saver, click Settings on the Screen Saver tab. 6) Click Preview to see how the selected screen saver will appear on your monitor. Move your mouse or press any key to end the preview. I hope this may give you some idea about it . If you want to add more Screen Savers to your Windows. ~> You have to simply Download Screen Savers from Internet. ~> After downloading them, install them. ~> They will be automatically added to the list of Screen Savers. ~> Now, right-click on desktop, choose Properties. ~> After that, click on Screen Saver. ~> In the list, you will find your installed Screen Saver. ~> From here, you can easily apply it. ->select screensaver and click on "ok"
Can you set screen saver windows xp following these steps. 2.right click on windows desktop. 3.it will show the properties. 5.now windows screen savers open. 6.you can set screen saver. · And then click on properties. 1.Firstly go to the empty desktop and make a right click. 2.There you click o the option 'Properties'. 4.There you go to the 'Screen Saver' tab. 5.There you change the screen saver as you like. That's it by doing as i said you can change the screen saver as you like. 1st===>>open the Google home page. 2nd==>>open the page of screen saver. 3rd==>>there are many free screen saver. 4th==now select one of them. 5th==download the one of them your best screen saver. 7th==now open your WINDOW & pest the screen saver on it. or else you can also select the Screen saver's which are already existing there. 1.Firstly save the file which you want as screen saver in the My Pictures. 2.Now you make a right click on 'Desktop'. 3.Now you click on 'Properties'. 4.Now click on 'Screen Saver' tab. 5.there you select 'My Picture slide show' and you will get the saved file. adjust the new screen saver. 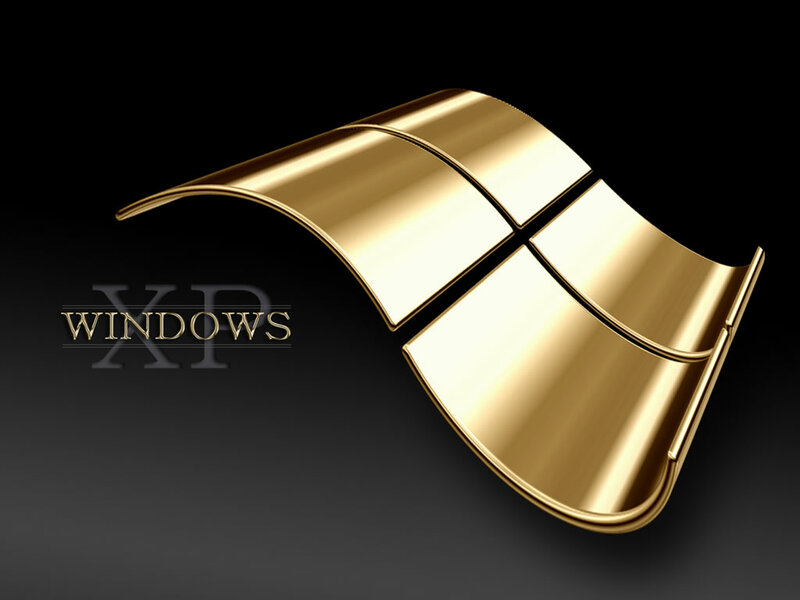 How can I download windows XP professional SP2 from www.microsoft.com? Precautions while downloading?